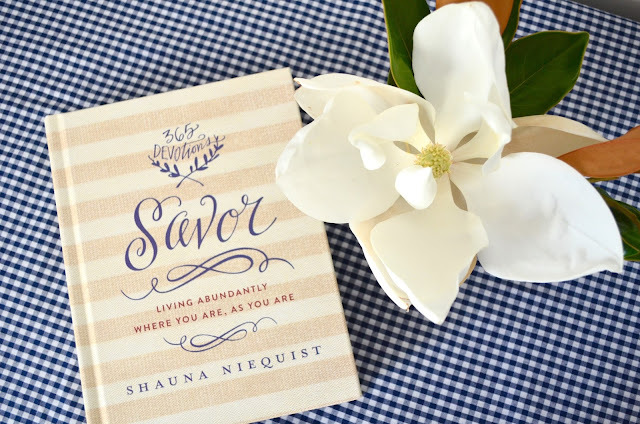 Renectly, I picked up a copy of the devotional book, Savor, and so far I am loving it! Each page includes the full verse to read so you don't always have to have your Bible handy. It is a perfect read in the morning. 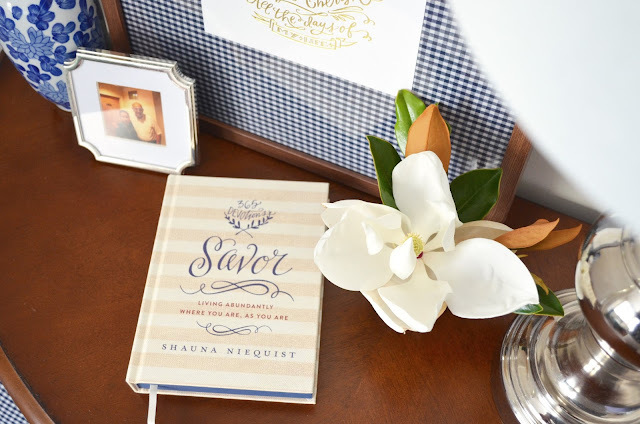 I like to keep Savor on my bedside table so that I can read it each morning when I wake up. 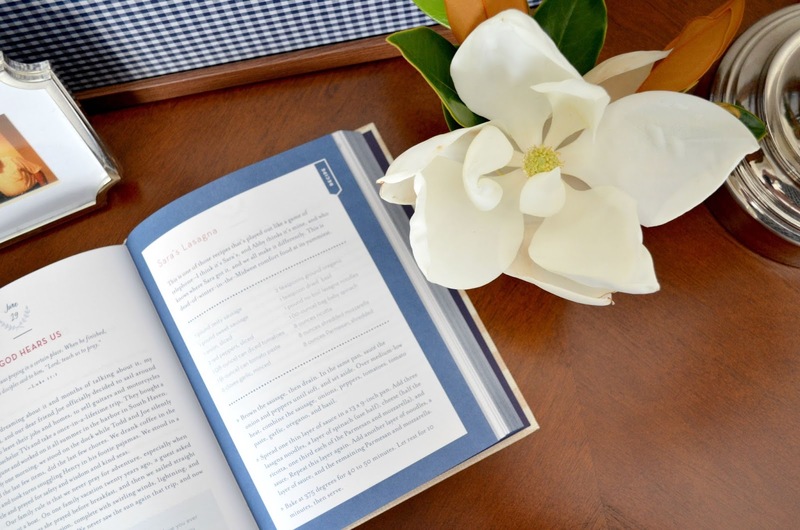 It also have a few recipes scattered throughout the book. I haven't tried any yet, but they all sound delish. Have you read Savor yet? What are your thoughts on it?